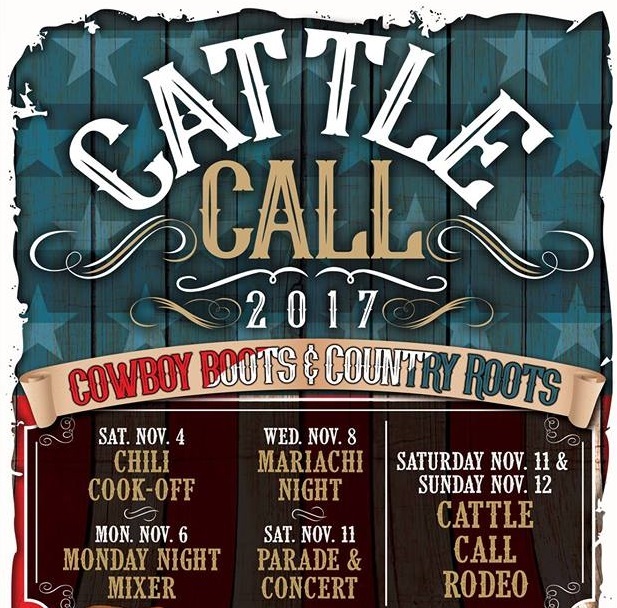 One World Beef was a proud sponsor of the annual Cattle Call Rodeo this year! We were so thrilled to be a part of the festivities and to support the rodeo committee while honoring a community tradition. Congratulations to the riders who qualified for the National Finals Rodeo!